You know the game we authors play? Who would we choose to play our characters if the book was made into a film? Here are my choices for imbroglio stars. All Australian actors, of course! I think you’ll agree they would be superb. IMBROGLIO star Noel Valentine in the film version. I can’t think of anyone more suited. Read an interview with Noel Valentine. David Cameron is the mystery in the story. 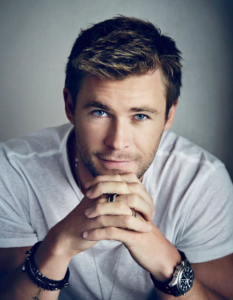 I think Chris Hemsworth would portray him well. Read an interview with David Cameron. 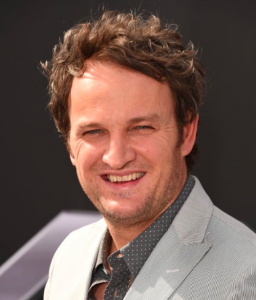 Jason Clarke for William T Hall, Noel’s boss. Who would disagree with me? Photo from imdb.com. The gorgeous Anna Torv for the equally gorgeous Marion Davies. 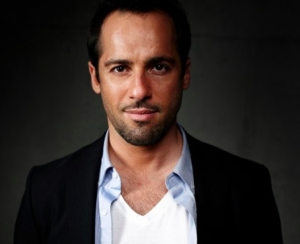 Isn’t Alex Dimitriades gorgeous. (That’s a statement, by the way, not a question.) He’d make a fabulous villain, bringing Nick Donaldson to life.